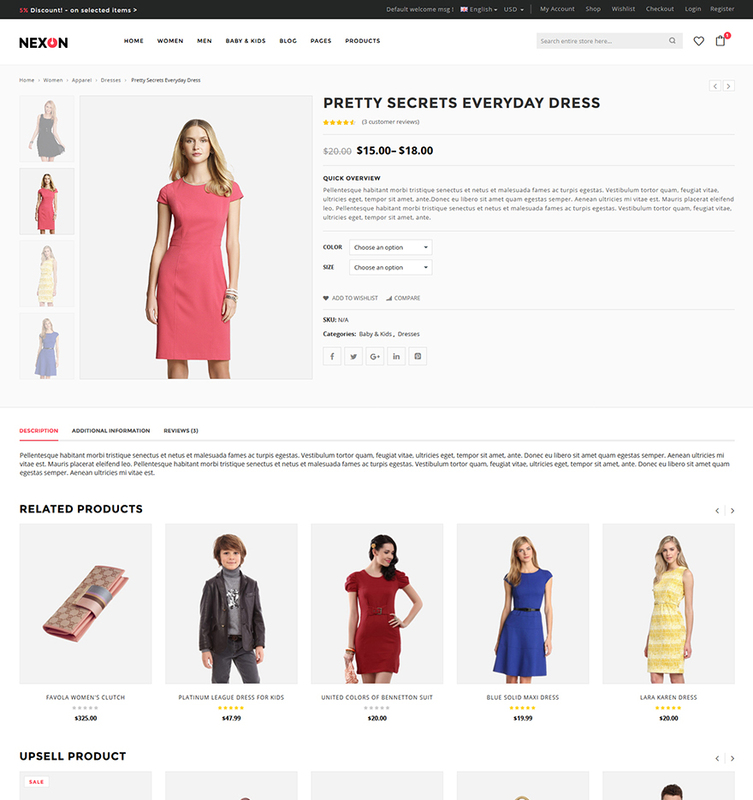 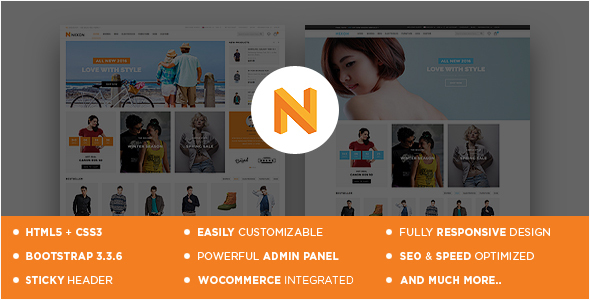 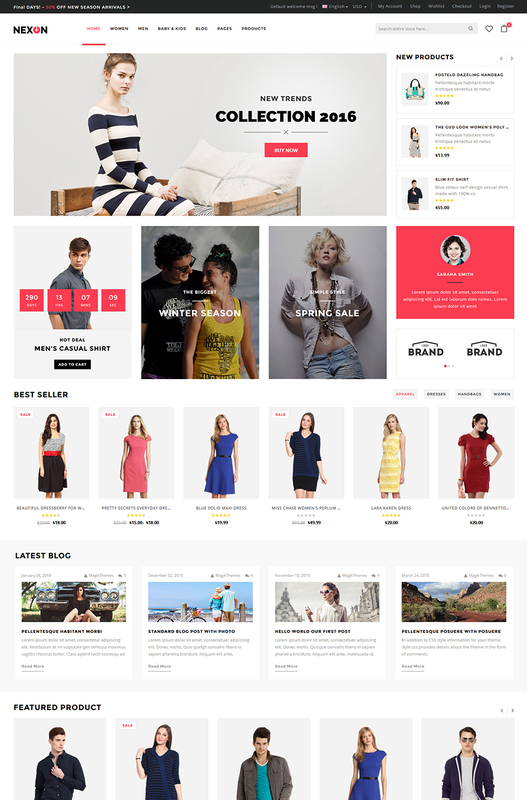 Nexon is a responsive WordPress template designed for Apparel stores, boutiques and online business of fashion to showcase their apparel range, designer dresses and all the other related items. 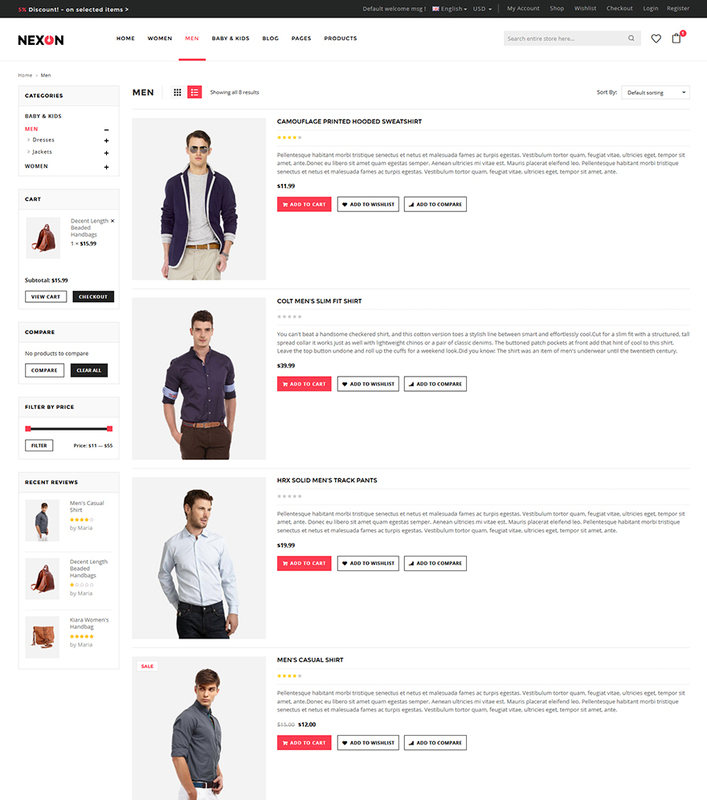 Variation product quickview issue solved. 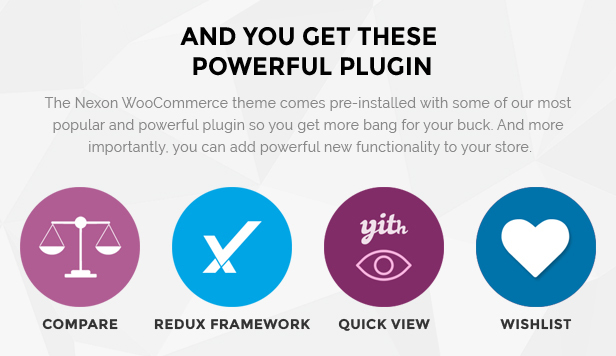 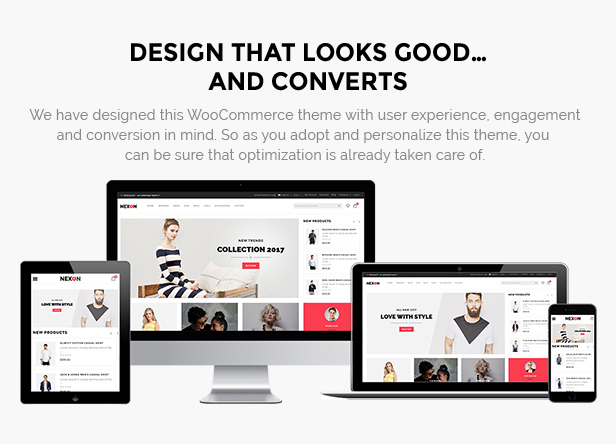 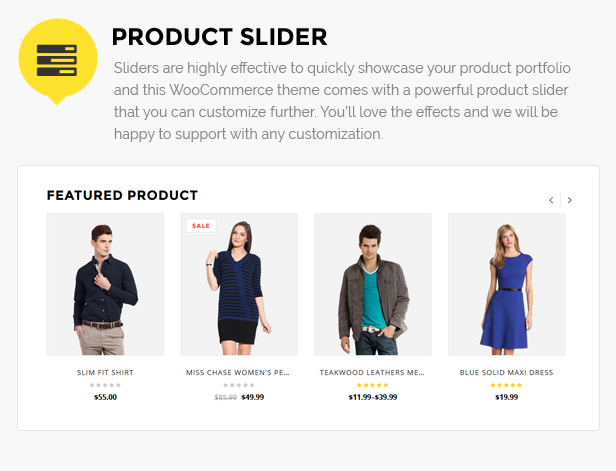 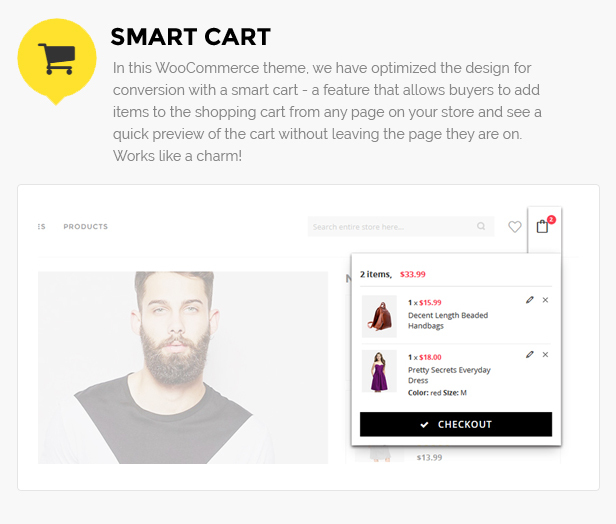 Support Latest woocommerce version 2.6.3. 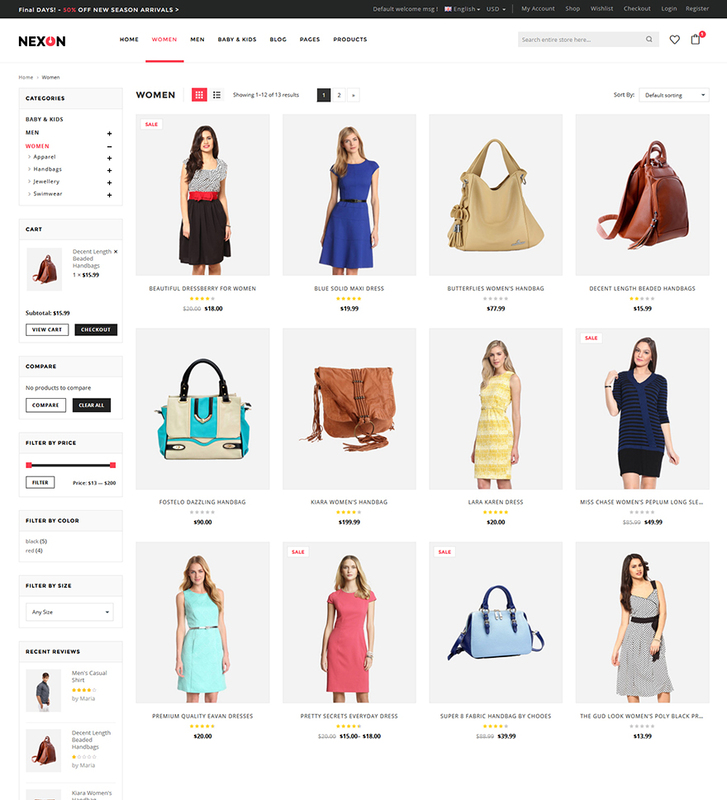 Solved category wise best sellers product issue. 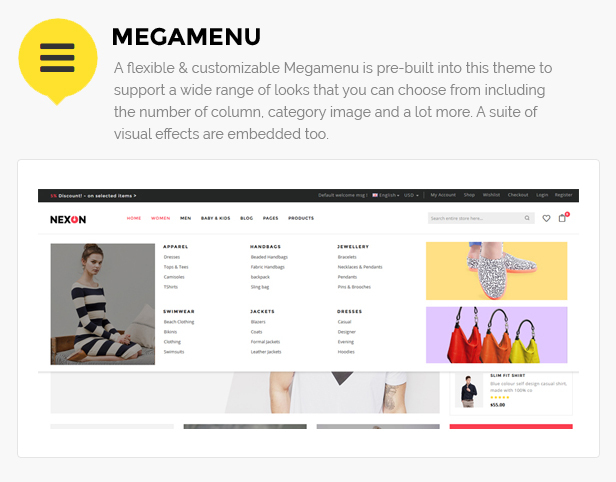 Theme updated to easily override function in child theme.